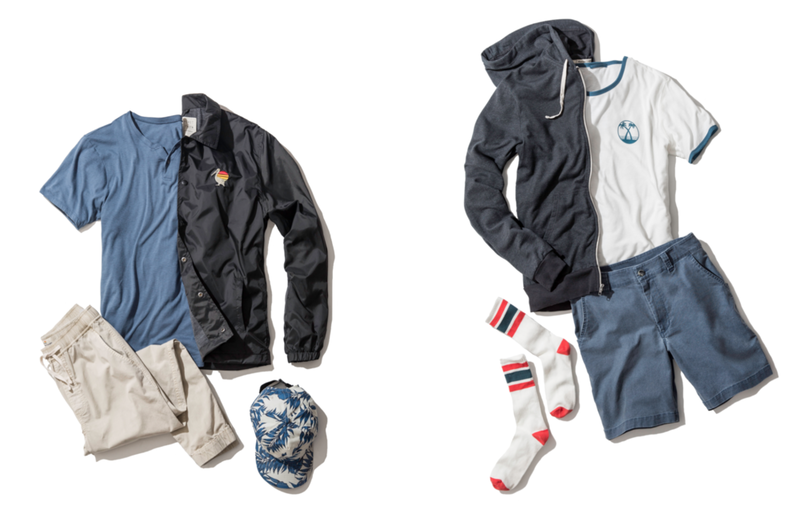 Marine Layer is a California lifestyle brand with absurdly soft clothes. 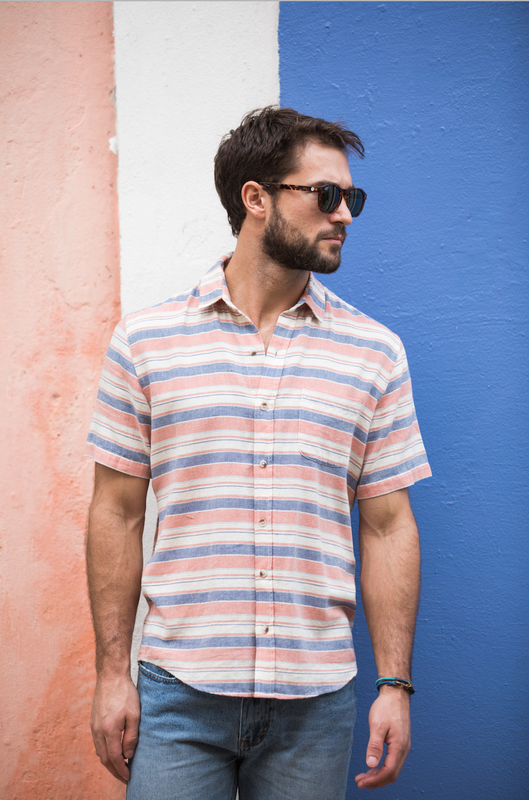 As the Senior Men's Designer for this growing brand, my influence permeated the entire design process from concept to color assortment, fitting to and finishing. 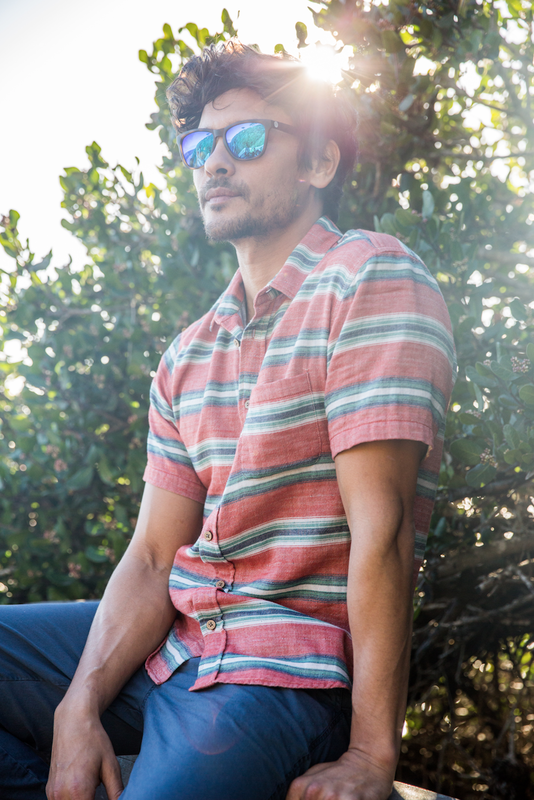 Marine Layer is a California lifestyle brand with absurdly soft clothes. As the Senior Mens Designer for this growing brand, my influence permeated the entire design process from concept to color assortment, fitting to finishing.